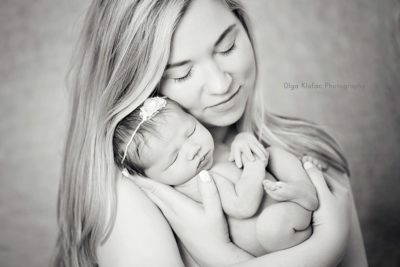 Who doesn’t go „awww“ over a new baby! 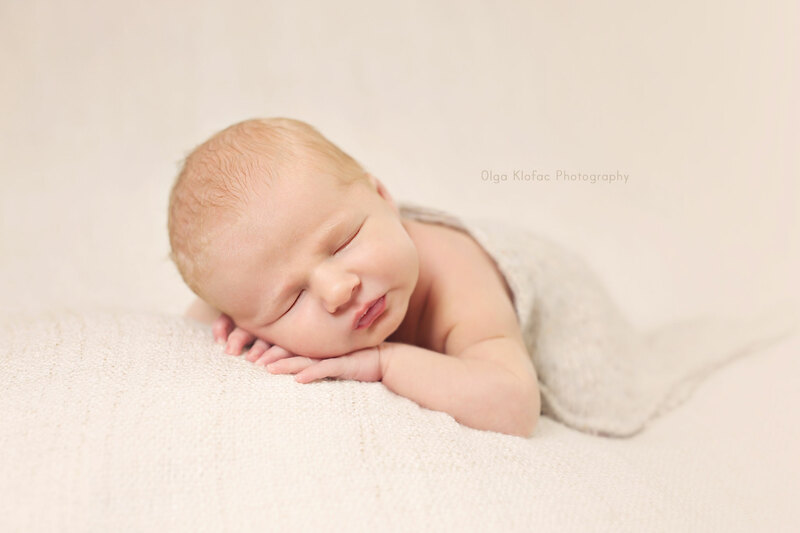 But your first days after coming home from hospital will be a never ending cycle of feeding, burping and changing nappies. 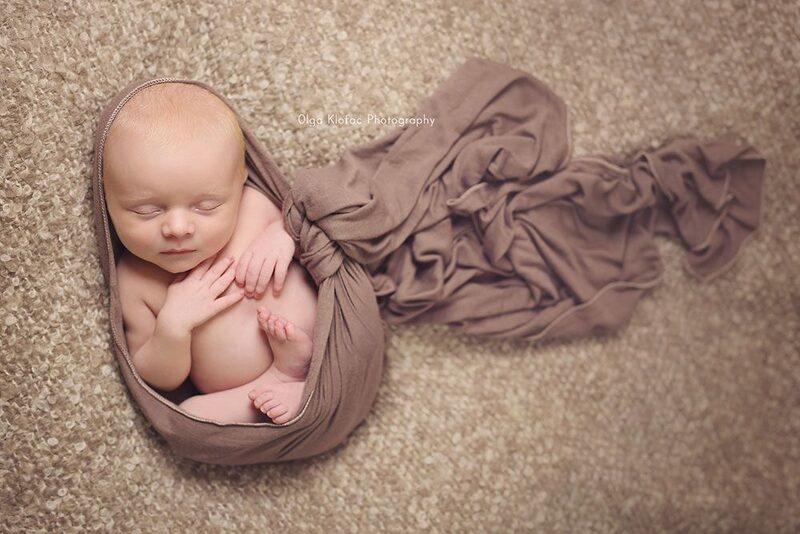 It’s easy to forget how tiny your baby was when your life is upside down and all you want to do is sleep! 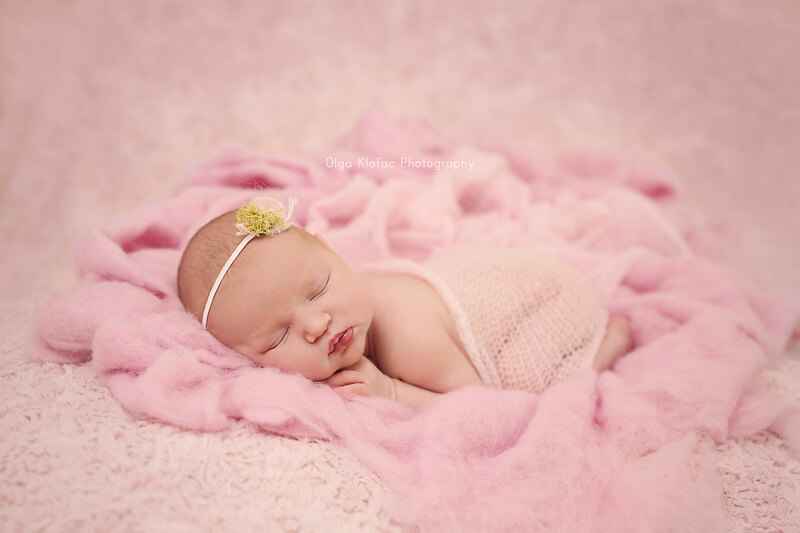 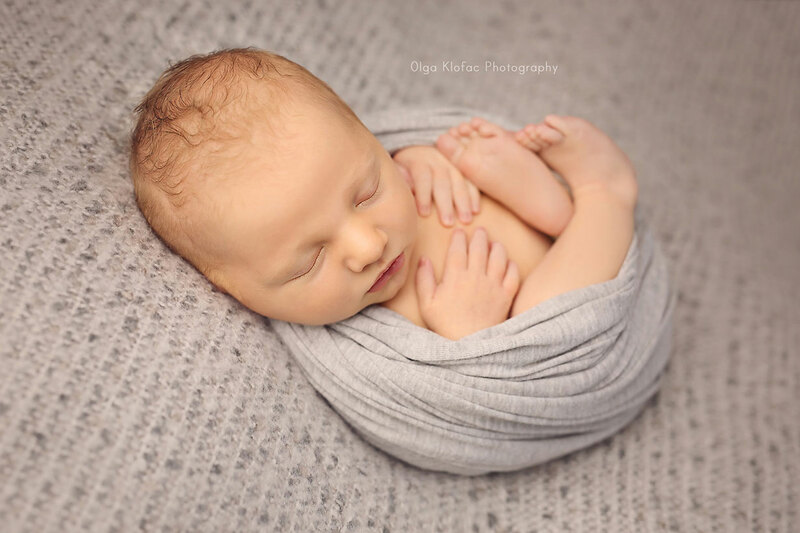 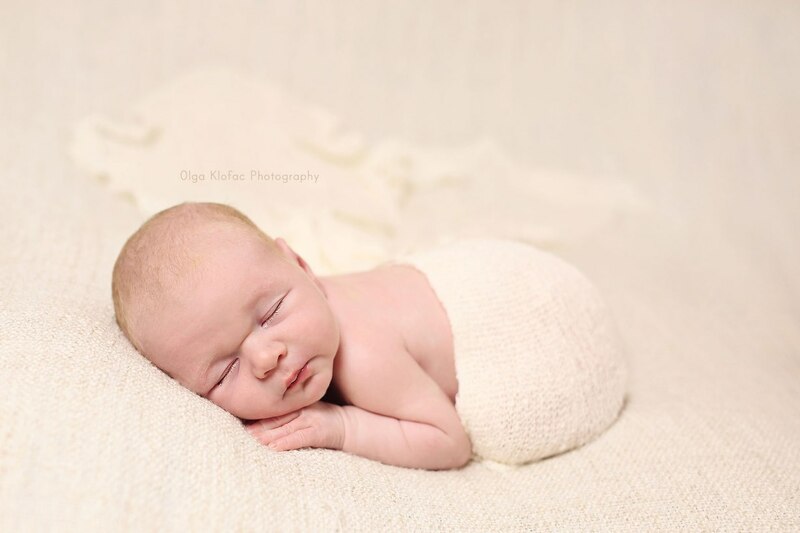 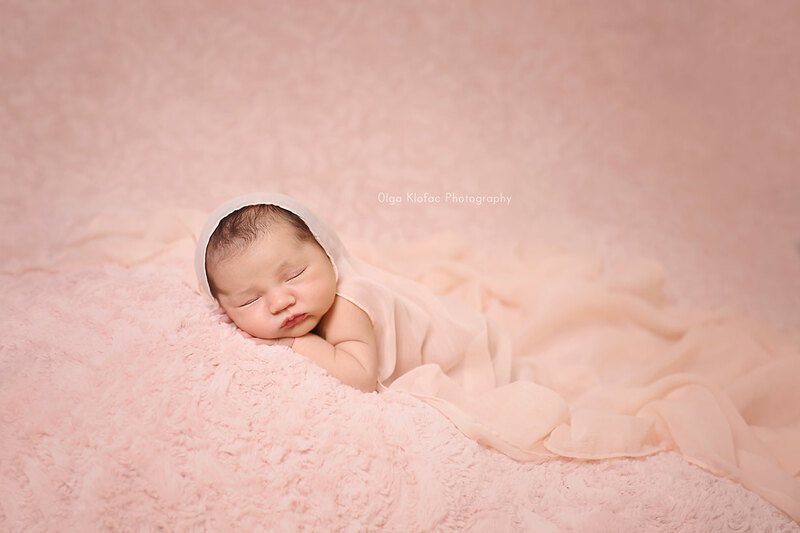 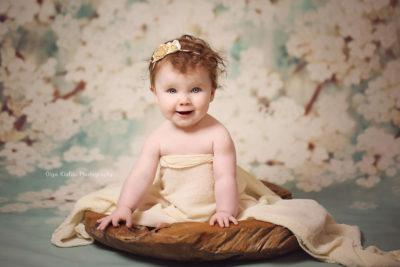 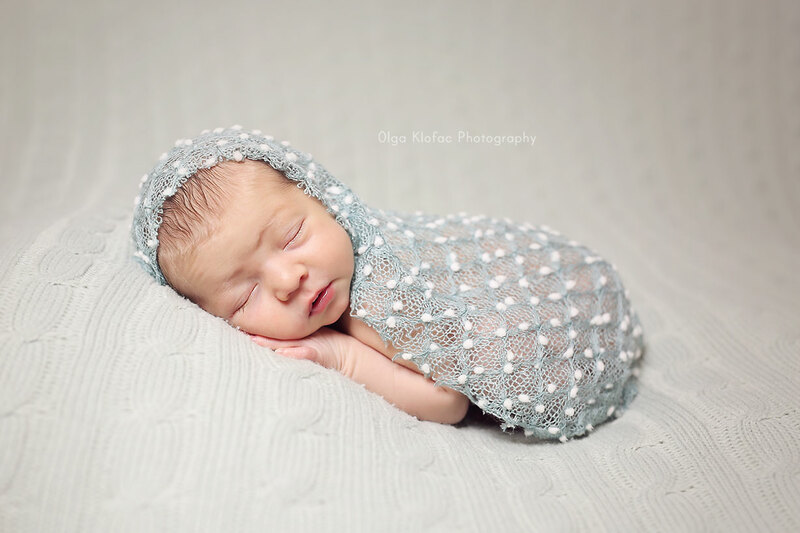 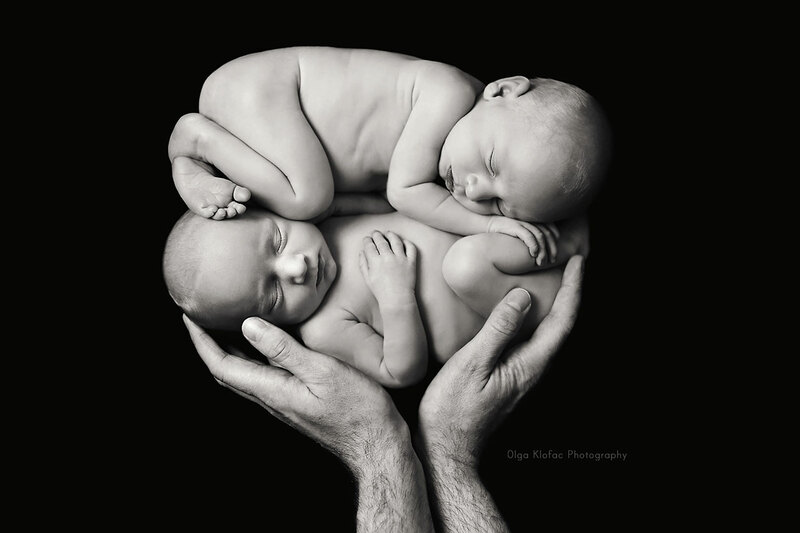 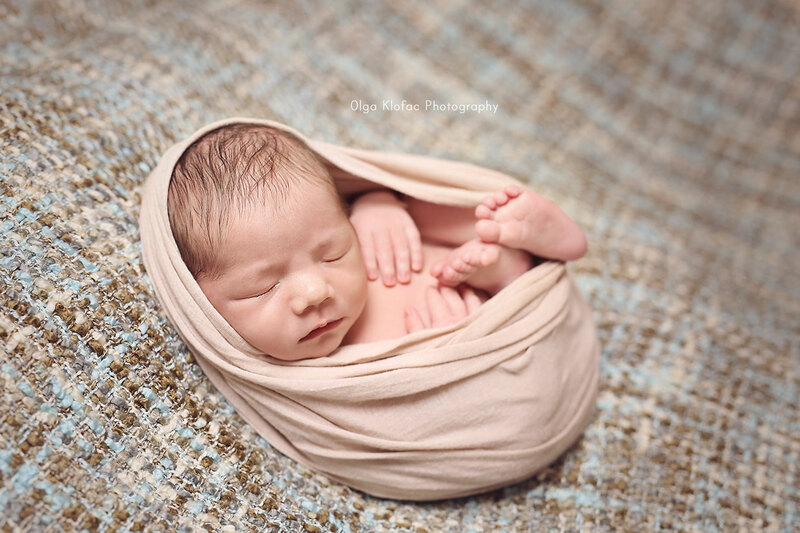 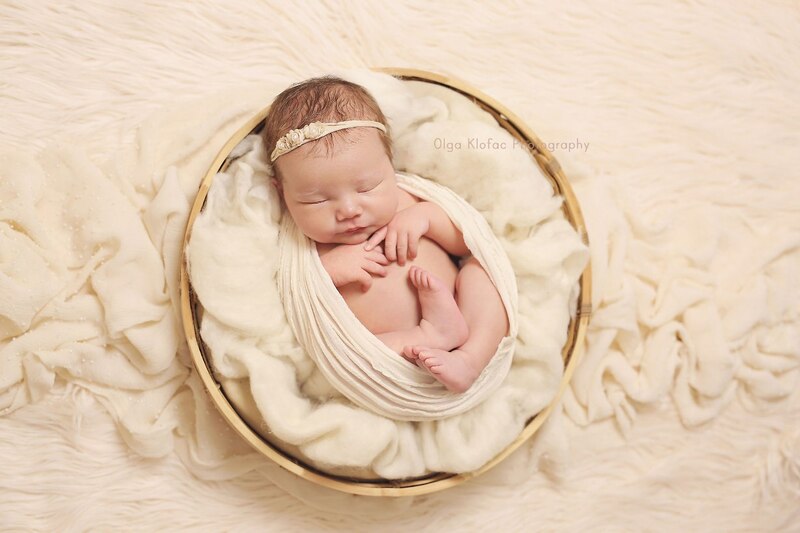 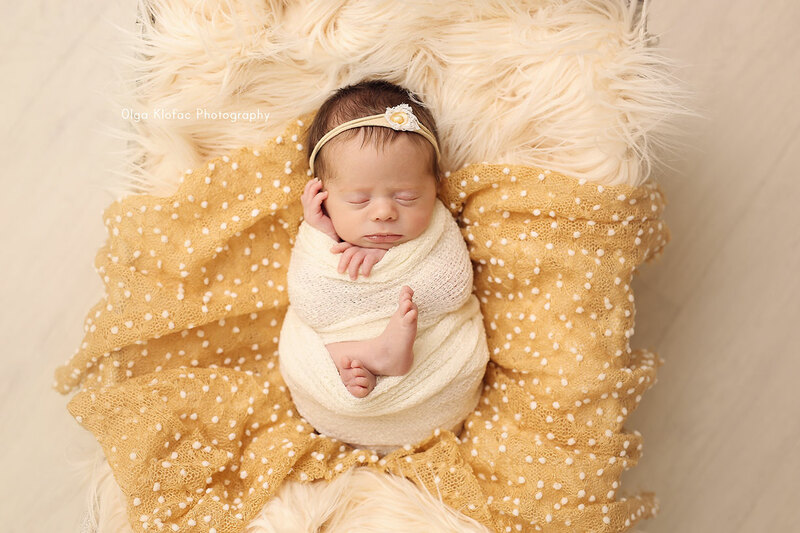 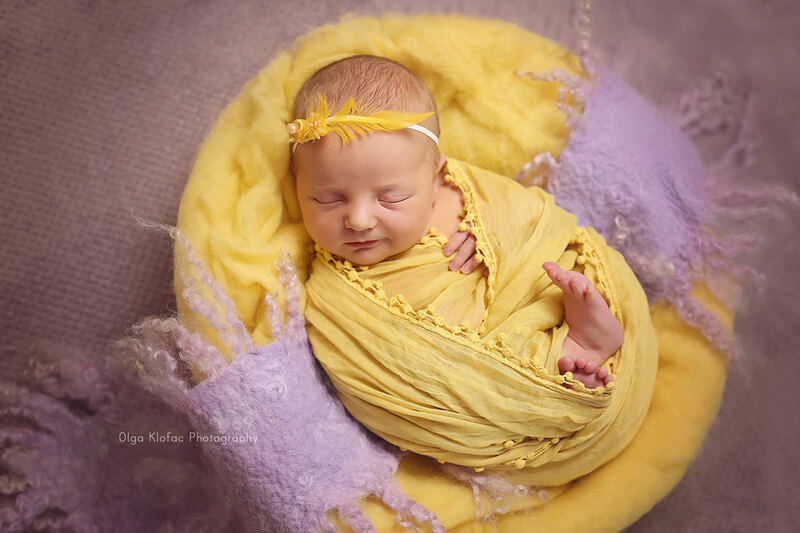 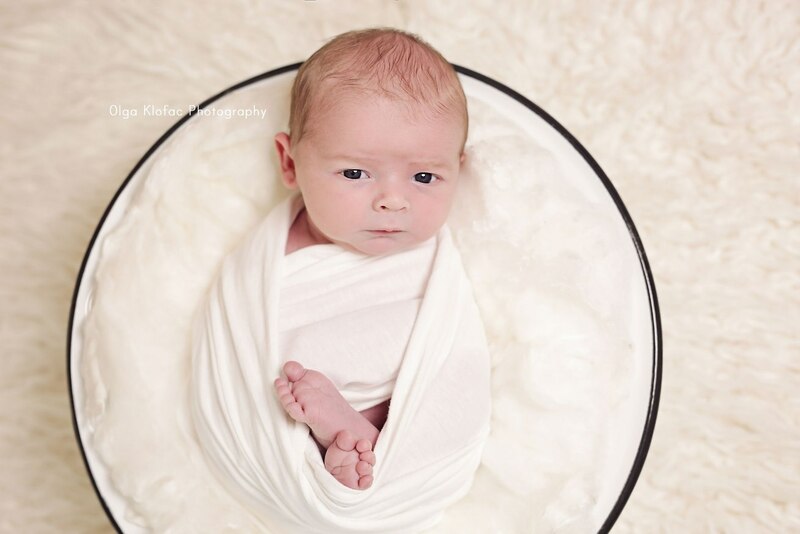 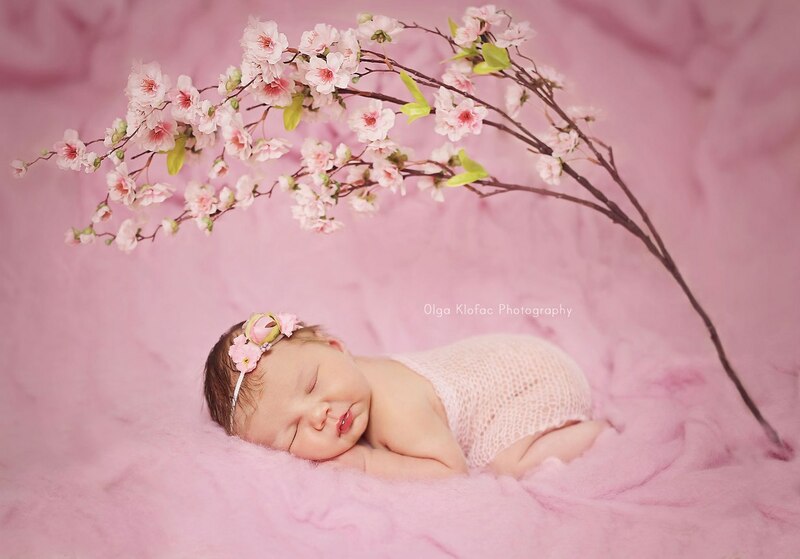 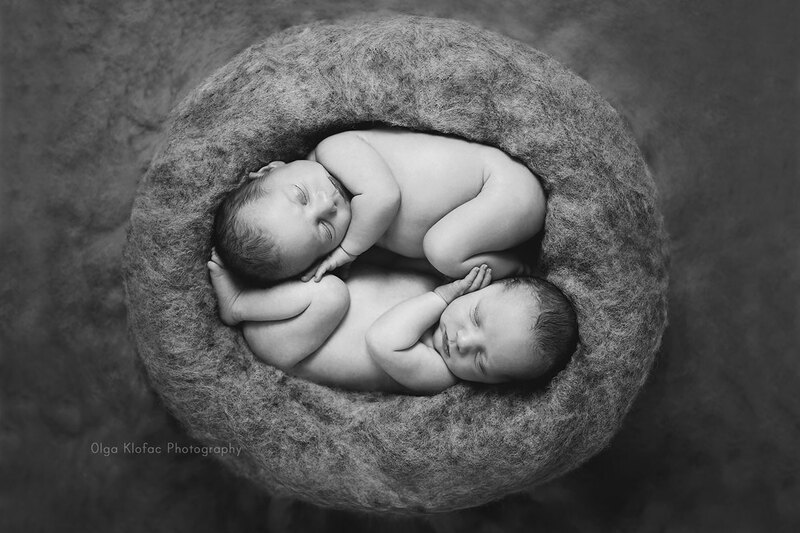 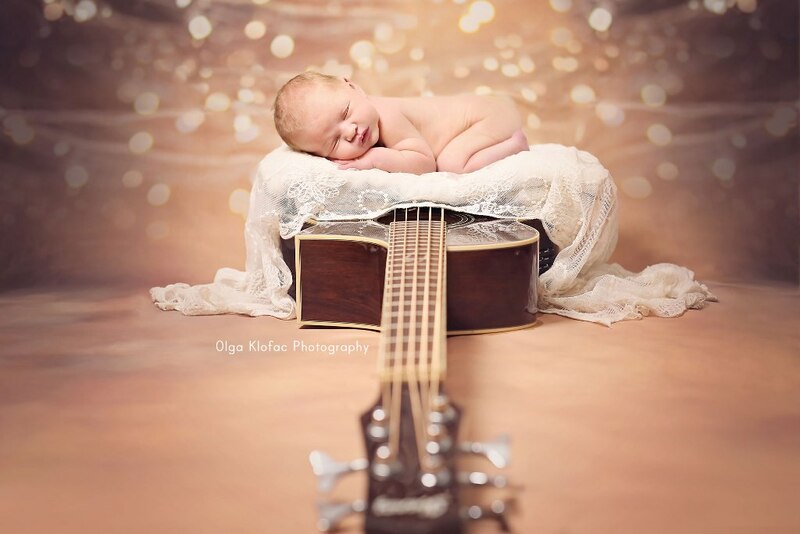 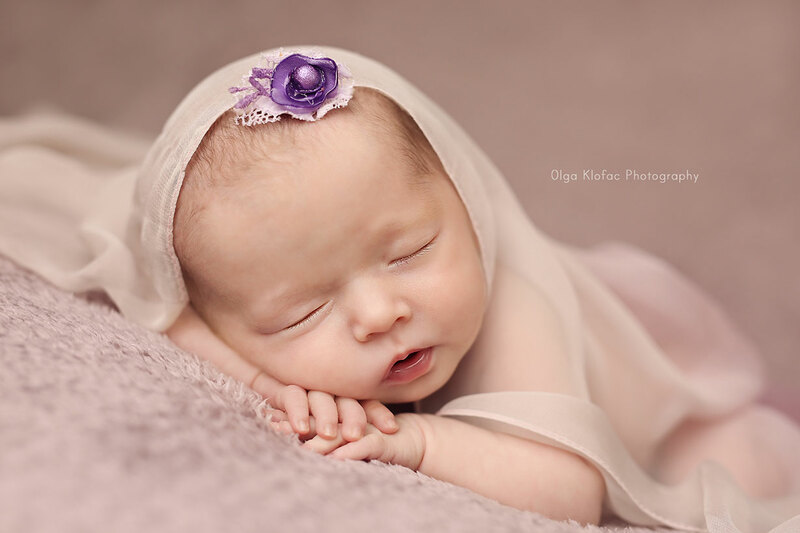 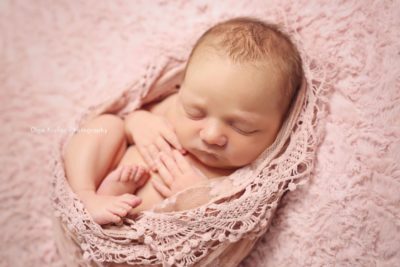 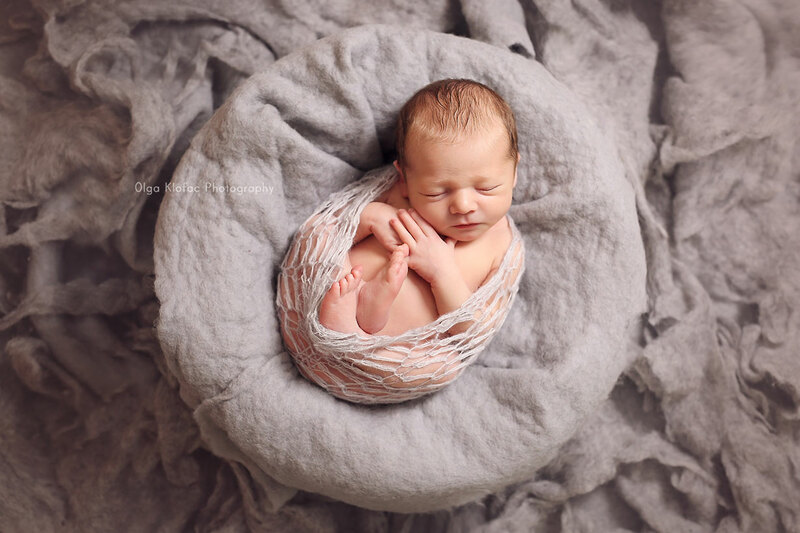 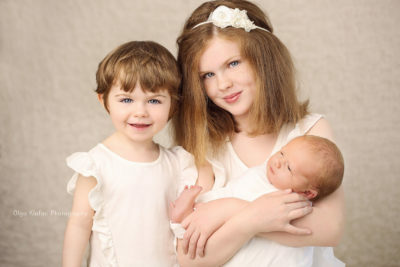 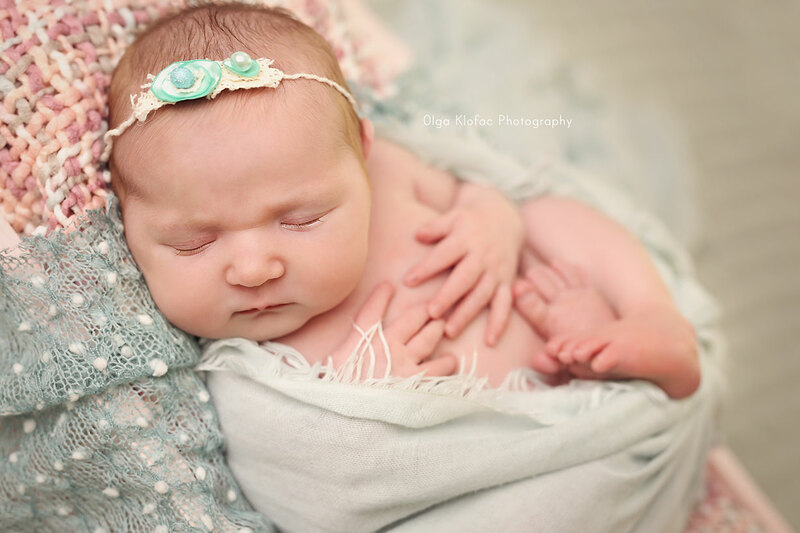 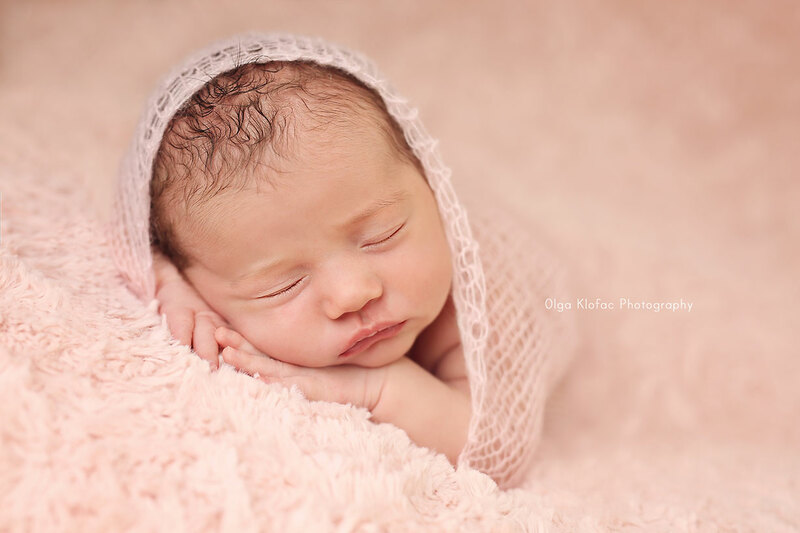 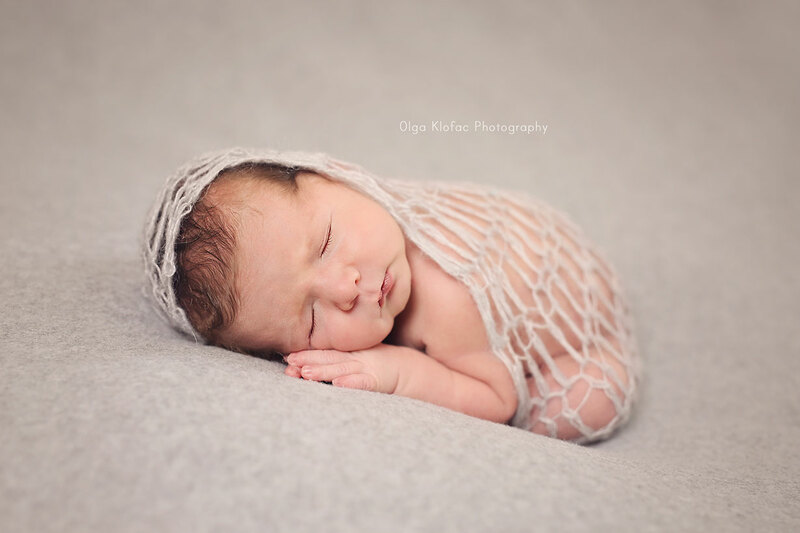 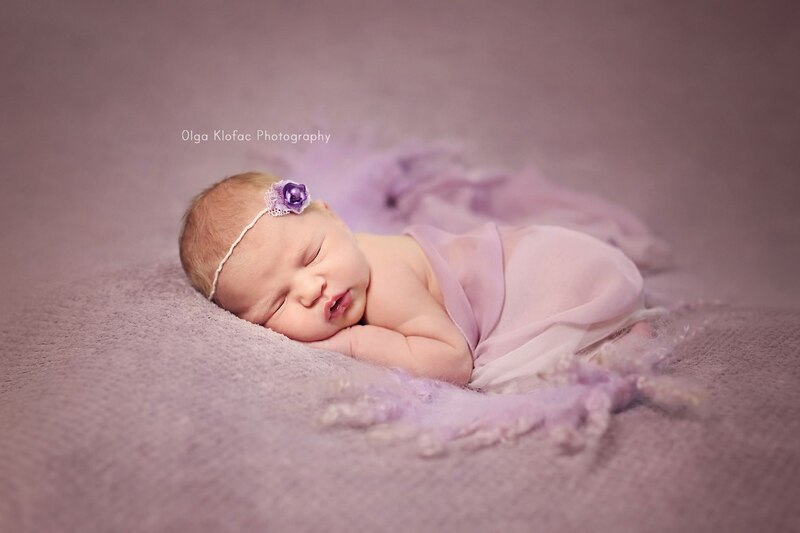 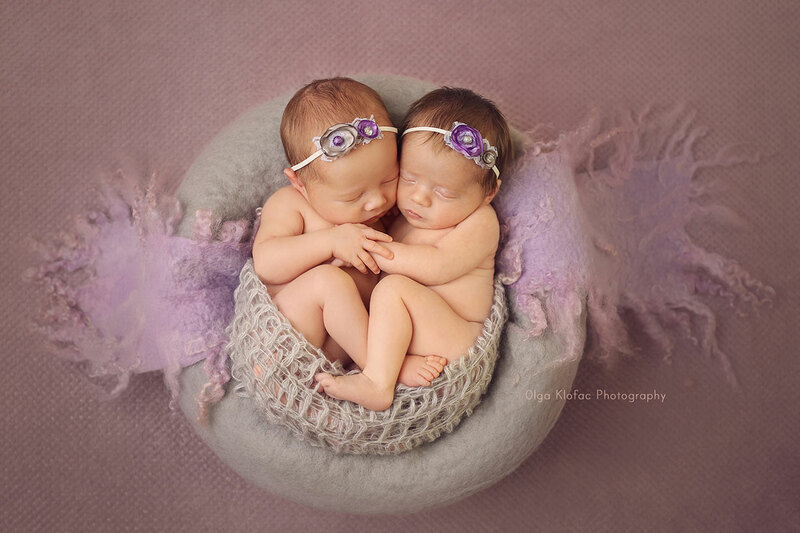 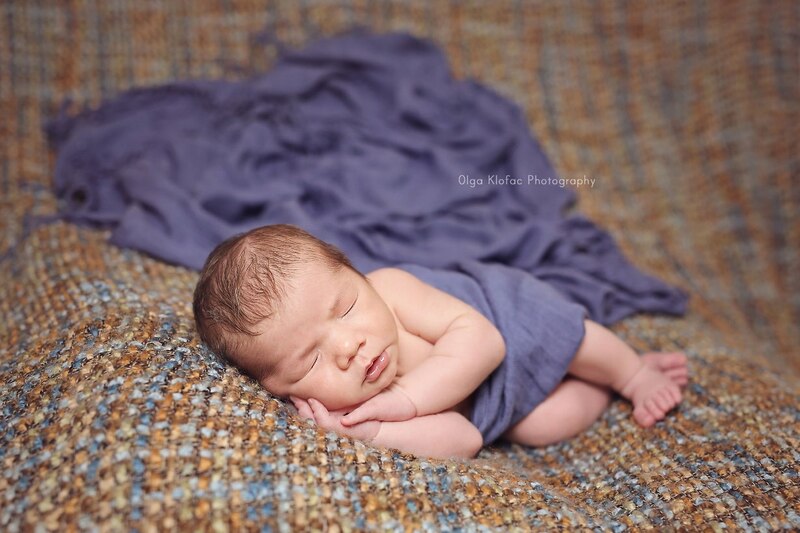 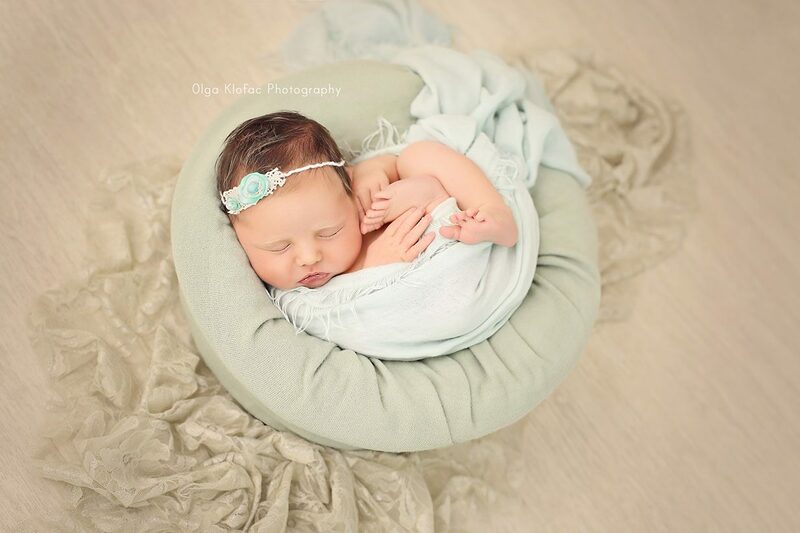 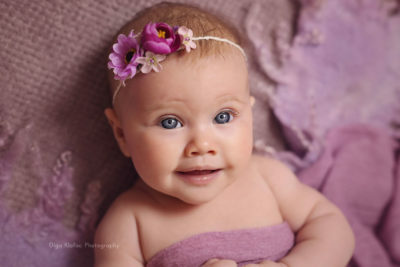 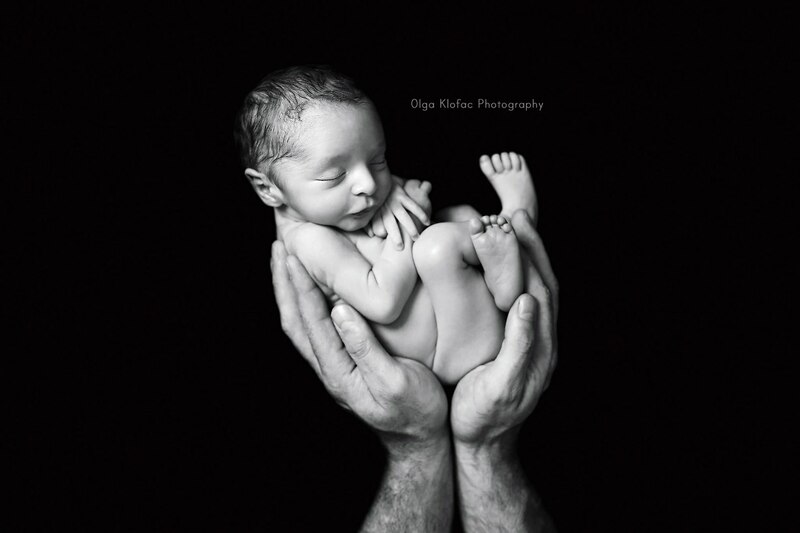 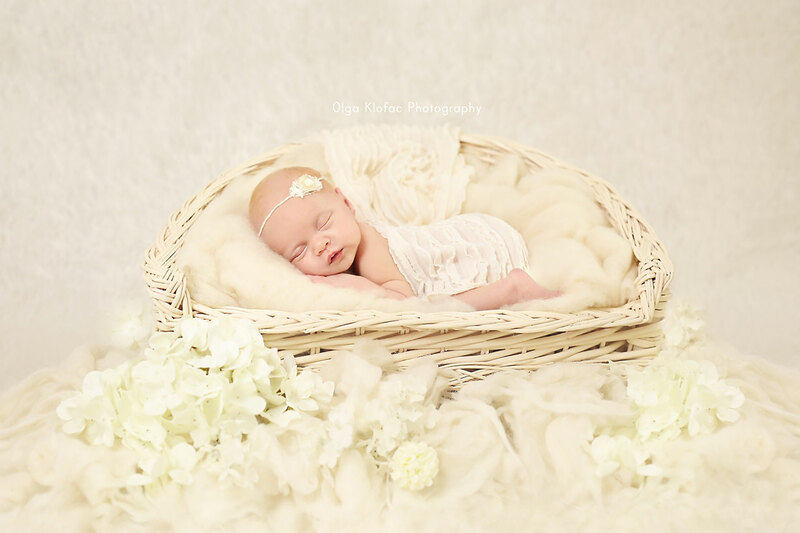 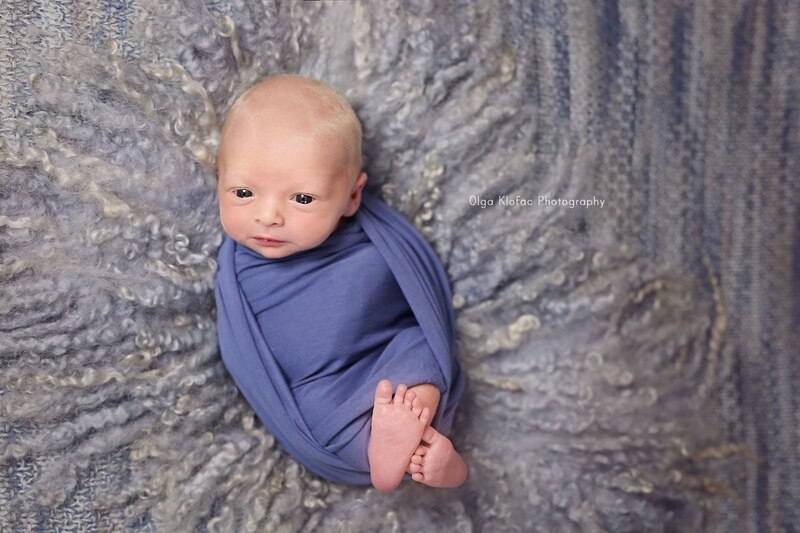 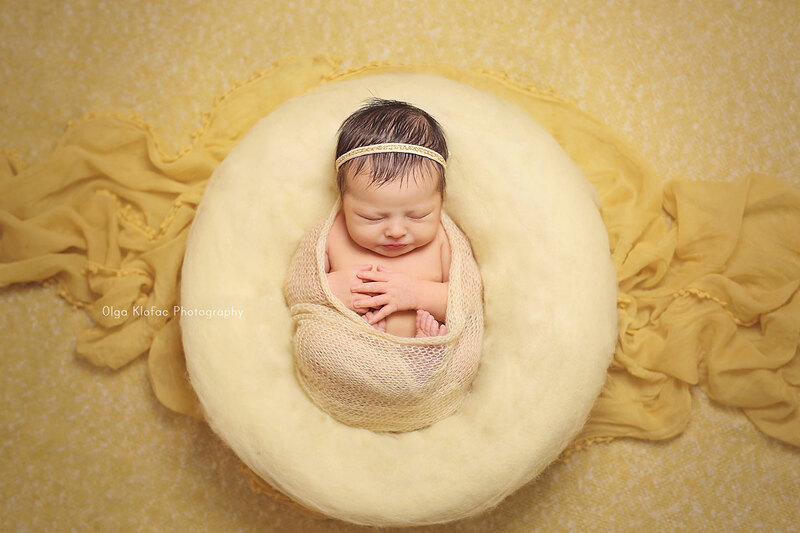 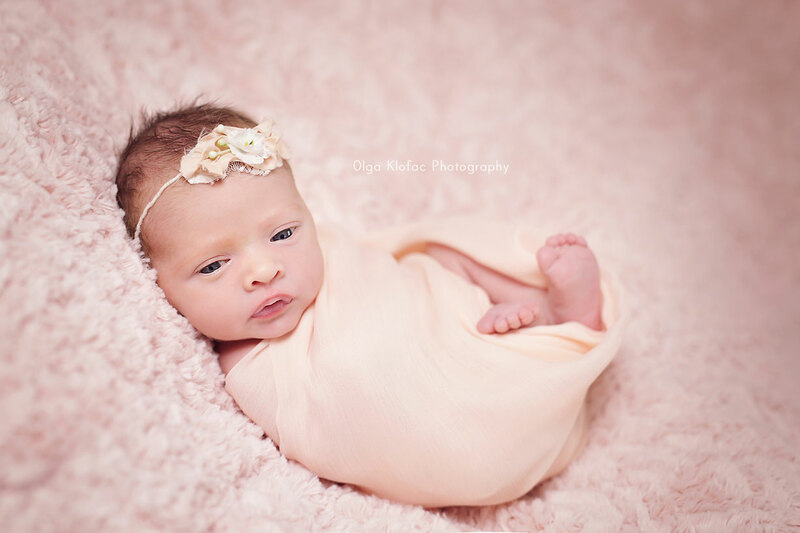 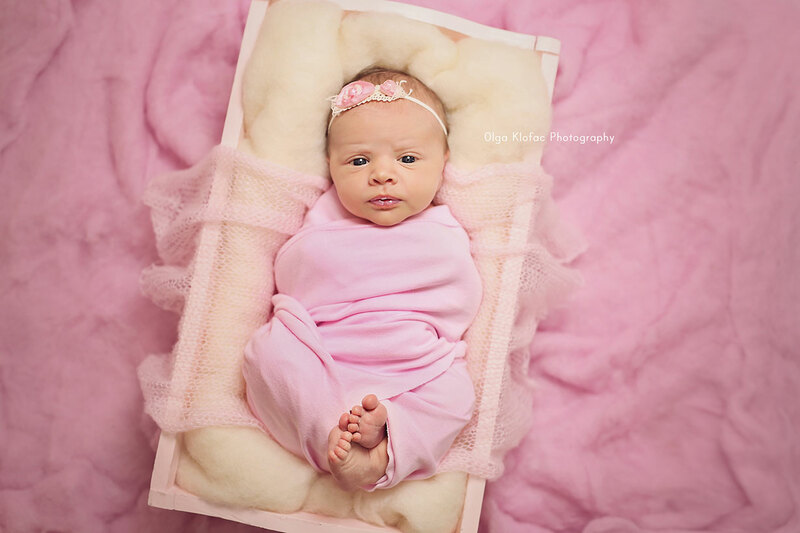 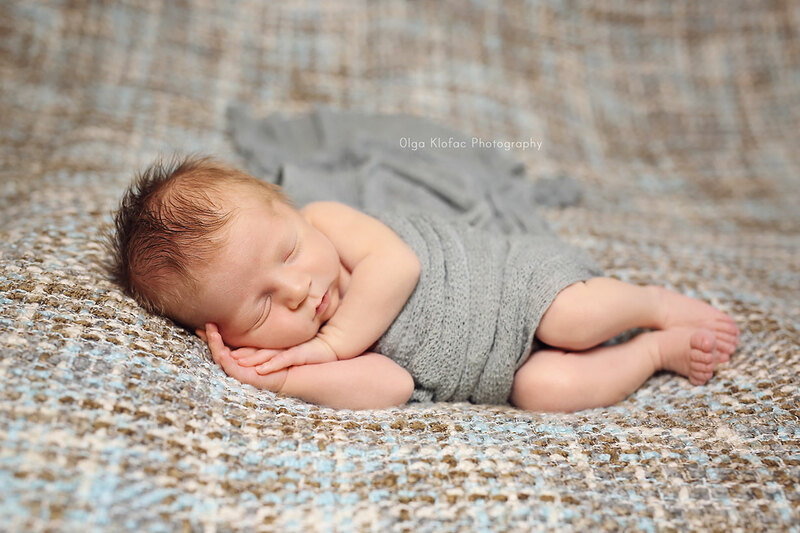 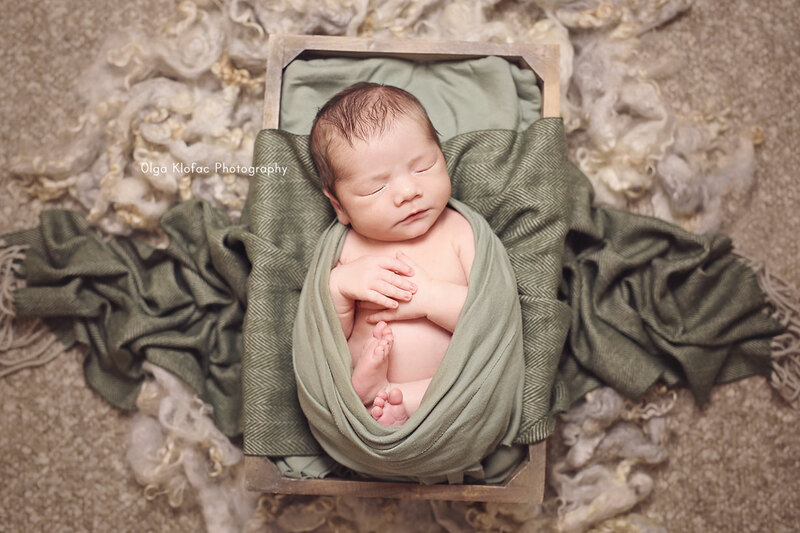 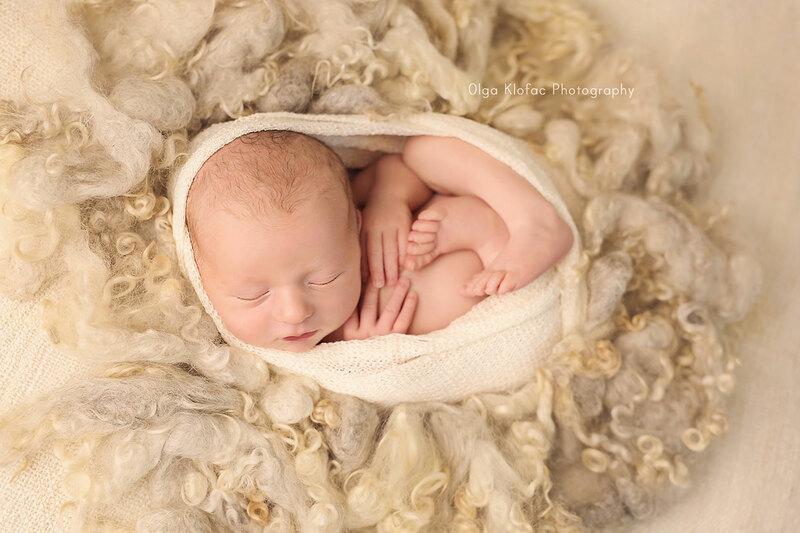 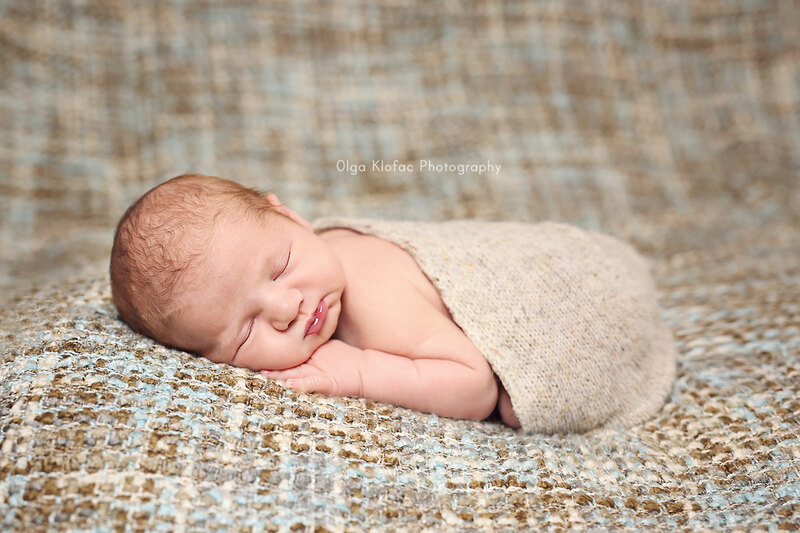 The best time for newborn photography is within the first two weeks of their life when they are still „curled up“ in their foetal position, which makes for those super cute photographs. 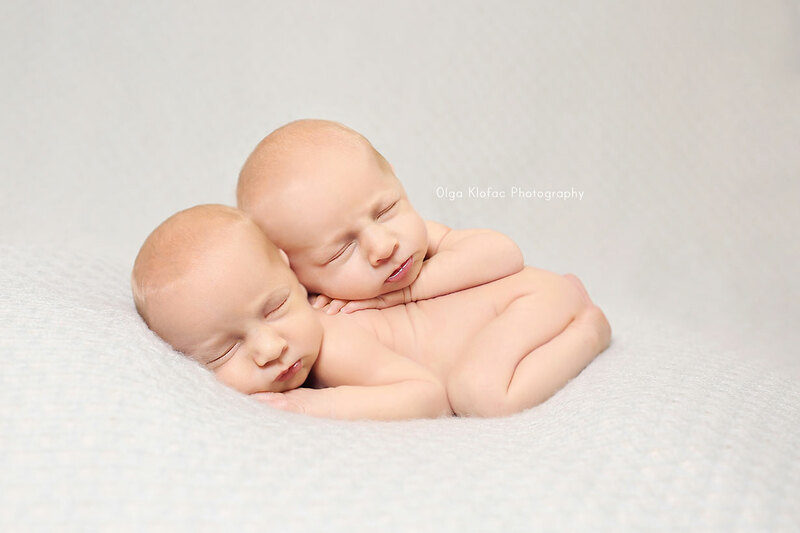 And they generally spend most of the time sleeping and are quite content. 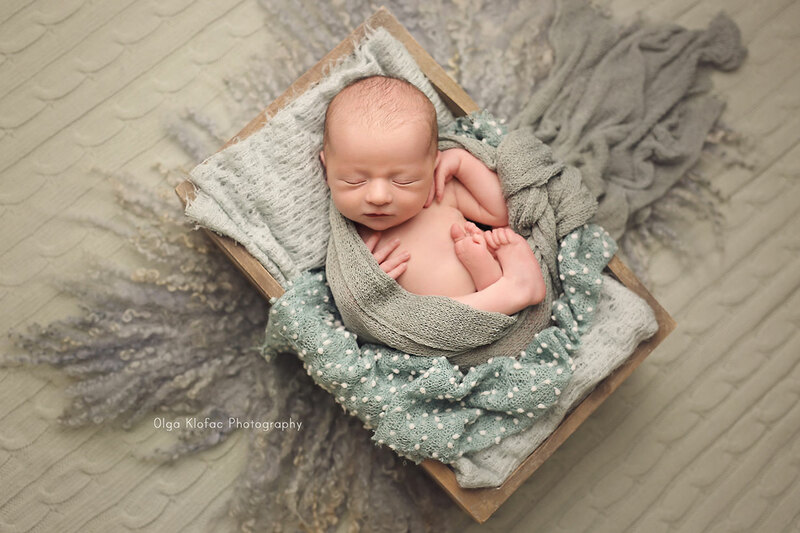 Because the last thing on your mind after you bring your baby home will be looking for a photographer, it’s best to be organized in advance. 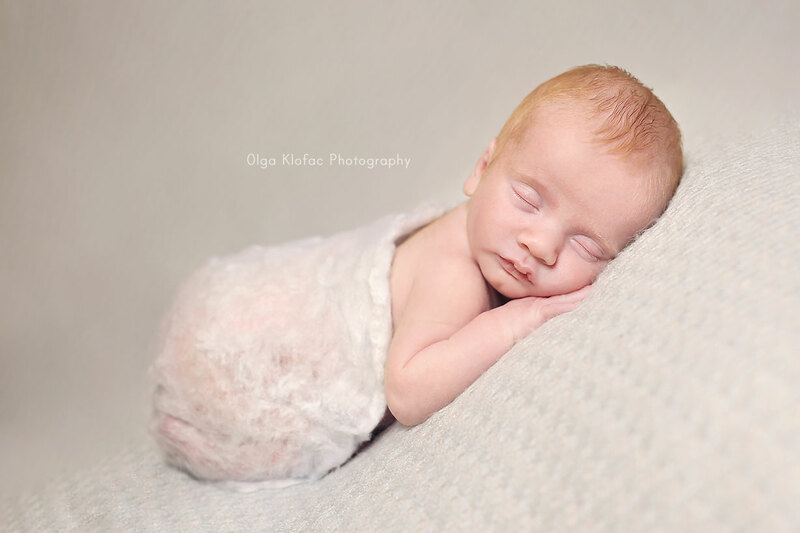 Plus I am generally booked up for a few months, so to make sure I will be available for your date, it’s a good idea to contact me as soon as you have your scan, so I can pencil you in my diary. 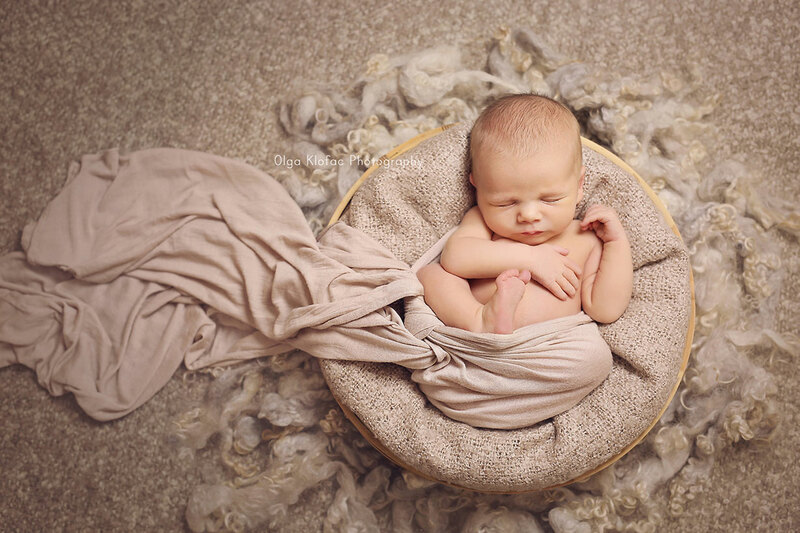 We all know babies are quite unpredictable with their arrival, so we will set a date for your newborn session and if your baby arrives late or early, we will reschedule as needed.